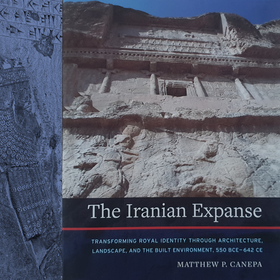 Review of: Matthew P. Canepa: The Iranian Expanse. Transforming Royal Identity through Architecture, Landscape, and the Built Environment, 550 BCE–642 CE. Oakland: University of California Press 2018.